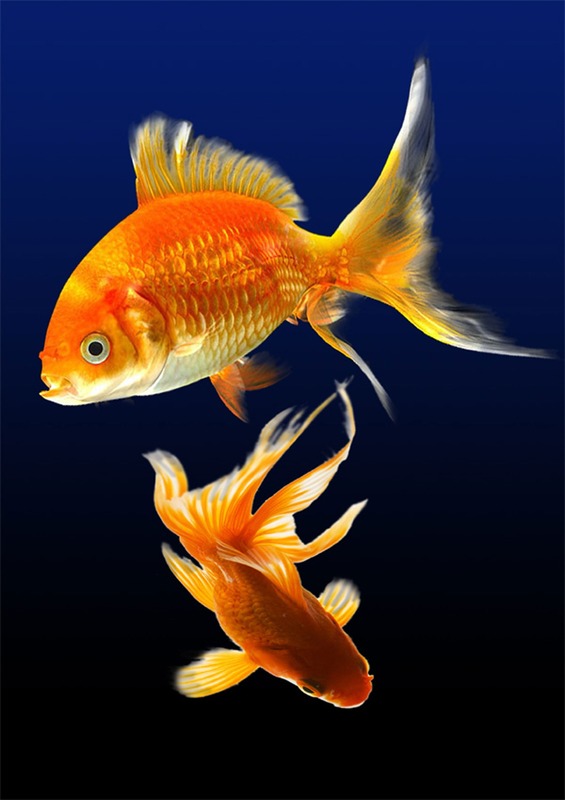 Home » Moving an aquarium – do you need professional help? 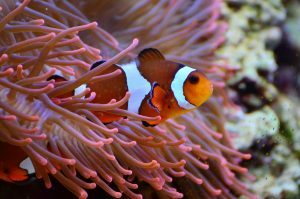 Moving an aquarium – do you need professional help? Fish can be great companions. They are quiet, tranquil and once you know what you are doing, very easy to maintain. While our furry friends require constant attention, fish are independent. They don’t require feeding as much as the other pets and are therefore much cheaper to have. But what advantages they have for being so easygoing, they lose for being one of the hardest pets to move. The problem is that when you are moving your fish you are also moving it’s home. 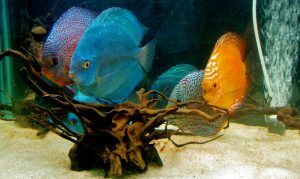 Moving an aquarium needs to be done properly if you want your fish to survive in the new environment. But, can you move it properly on your own, or should you hire pet moving services NYC? Here is what you need to know. How complicated is your move? Is hiring movers necessary? Well, it all depends on how complicated your move is. Up to a certain extent, it can be redundant to hire help. If you are just moving to a place next door you just need time, not professional help. And if all your stuff can fit into a car, well that’s it. You don’t need help. But for the rest of the moves, and that is around 97% of all moves, help is required, and it might as well be professional. Aquarium size drastically impacts how complicated is the move. If you have a small aquarium that can easily fit into a carryable box, no help is required. But as the size increases, the problems do too. As aquariums get bigger they tend to become impossible to transport without draining them. The largest ones need proper protection in order to minimize the risk of damage. The bigger your aquarium is the more likely you are to make a rookie mistake and destroy it, or even worse, kill your fish. You will need to properly clean your tank, take care of filters and pay attention to the chemistry of the water. The larger the aquarium is, the harder it is to do everything right. The next thing that complicates your move is distance. When you move locally you can get away with a lot of mistakes. Since the distance is small, the time you spend moving will be short and packing mistakes won’t pop up. But, for long distances, it can be very had to make sure that everything will go properly and you will need to hire long distance movers NYC. Aquariums are tricky to properly pack, and a beginner’s mistake can easily lead to accidents. Moving an aquarium on long distances takes time and skill, both of which you probably don’t have. You will also need to know how to properly take care of your fish once they are outside of the aquarium. Fish are very gentle, and mishandling then can easily lead to their death. Moving is expensive, and you might think that saving money on relocating an aquarium is a smart thing to do. Wrong! An aquarium is one of the hardest things to move. It is big, fragile, hard to properly prepare for moving and hard to set up once moved. Even though you’ll be spending money on movers, the time and energy you saved by not moving an aquarium on your own will be well worth the money. When moving, you want your movers to be efficient, not cheap. 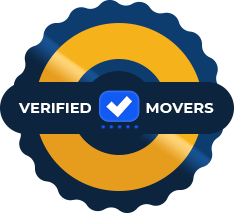 You need to find top moving services NYC if you want to make your move go as planned. Same goes for moving an aquarium. Having proper equipment and knowledge is what you are paying professional movers for. If you don’t hire them, you will need to get your own equipment and figure out how to properly use it. Which will probably end up costing you more than if you had just hired professionals. Not to mention the increased risk of mishandling. By hiring someone you are really helping yourself. If you think you can handle it, you can try transporting an aquarium on your own. If your aquarium takes more three people to lift once it is emptied, you need to hire professionals. For the rest, you can do it, but you need to know how. Before you move you will need to get moving supplies. 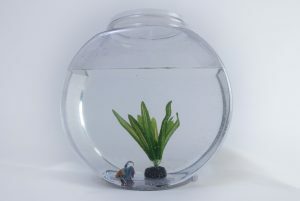 You will need a container for your fish, and proper padding your aquarium and the things that are in it. All the things that are inside of the aquarium need to stay wet during the move. The chemistry of the water is dependant on the bacteria that live in it and on the things placed inside the aquarium. And those bacteria will die if the water dries. Getting your fish out of the aquarium should be one of the last things you do when moving. Don’t overfeed them as they might defecate too much in their new container which doesn’t have a filter. Place them in the water in which they have previously lived. Save the water. The exact chemical structure will be very hard to replicate and your fish can die if you make mistakes. Make sure that your fish will be safe during the move. Find out how to properly clean your aquarium once you have transported it to your new home, and place your fish inside as soon as possible. How to adapt to moving into a smaller home?